Help your high school student get ready with ACT prep courses. This eight session course features test prep classes on math, scientific reasoning, English, writing, reading and a new general test taking skills section. The class will meet Saturdays, March 23, 2019–May 18, 2019, from 9 a.m. to noon. No class on April 20. Students in grades 10-12 preparing to take the ACT. Test taking can make most students feel nervous. And sometimes the more important the test, such as one that holds a key to their dream college or the next step in their educational future, the more it can make that nervous feeling intensify. Help your student ease their worries and get better prepared by signing them up for an ACT prep course. This holistic course provides a comprehensive review of the ACT test, but also focuses in on the specific subject matters that will be covered. Plus, this year we’ve added a section on overall test preparation based on feedback from our past participants. Each session will show your student how to approach the ACT Test through one-on-one attention from expert instructors, practice questions, review of past test booklets and more. Check out a detailed overview of what’s covered in the ACT Test Prep course that’s offered year round. No CEU info applies to this program. 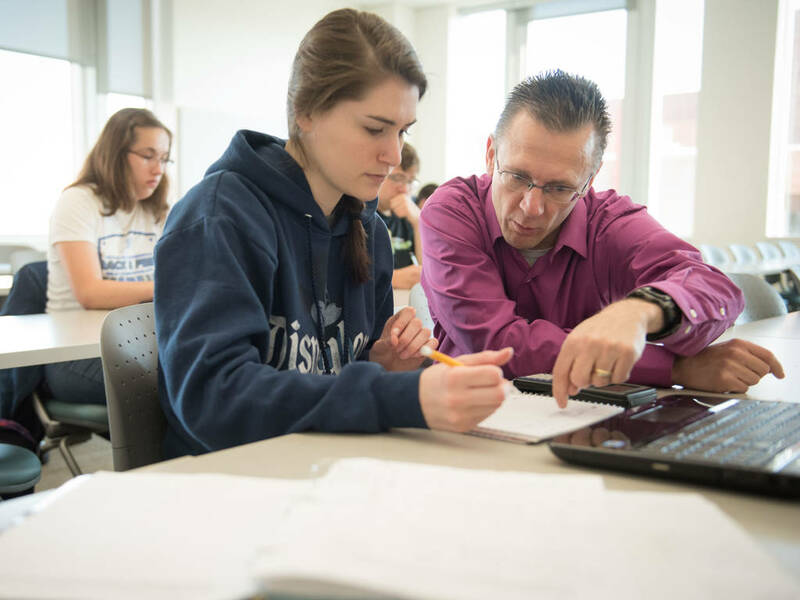 University of Wisconsin-Eau Claire Continuing Education offers excellence in lifelong learning. If you are not completely satisfied with your learning experience after attending our program we will refund your registration fee. Please contact UW-Eau Claire Continuing Education for assistance. Select a program date. Details may vary. Fee includes 24 classroom hours, two complete practice tests (including the writing portion), and the Princeton Review textbook. Scholarships available for families who qualify for free or reduced school meals. Simply check the box when registering, then print and fill out the required DPI application.